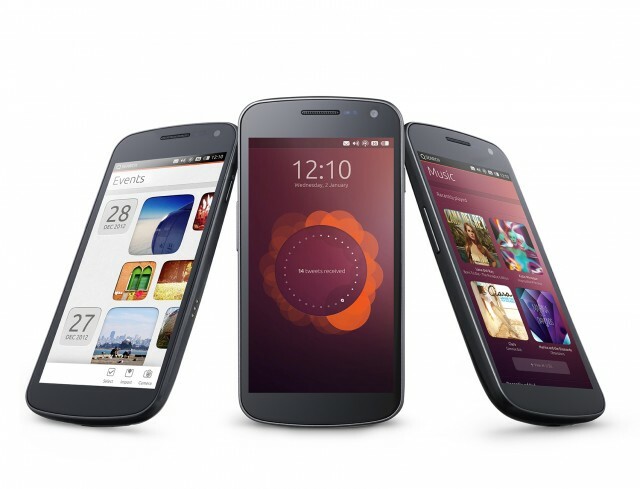 "Performance on lightweight systems was a core focus for this cycle, as a prelude to Ubuntu’s release on a range of mobile form factors," Canonical said in an announcement today. "As a result 13.04 delivers significantly faster response times in casual use, and a reduced memory footprint that benefits all users." 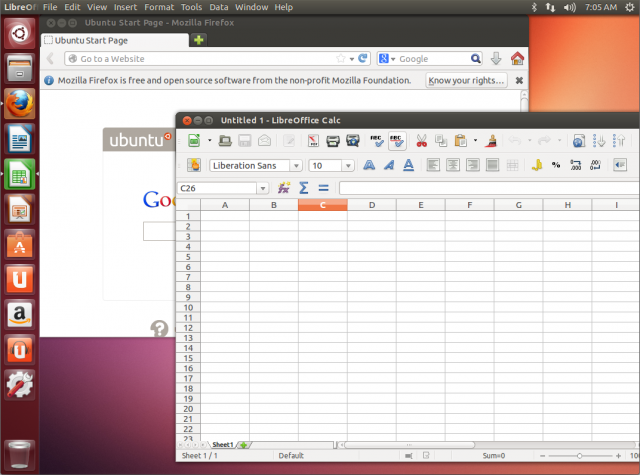 Named "Raring Ringtail,"—the prelude to Saucy Salamander—Ubuntu 13.04 is the midway point in the OS' two-year development cycle. Ubuntu 12.04, the more stable, Long Term Support edition that is supported for five years, was released one year ago. Security updates are only promised for 9 months for interim releases like 13.04. Support windows for interim releases were recently cut from 18 months to 9 months to reduce the number of versions Ubuntu developers must support and let them focus on bigger and better things. Indoor positioning, Unity 3D and Twisted. How's that for a tech-stack? PaR-PaR, a simple high-level, biology-friendly, robot-programming language uses an object-oriented approach to make it easier to integrate robotic equipment into biological laboratories. Effective robots can increase research productivity, lower costs and provide more reliable and reproducible experimental data. 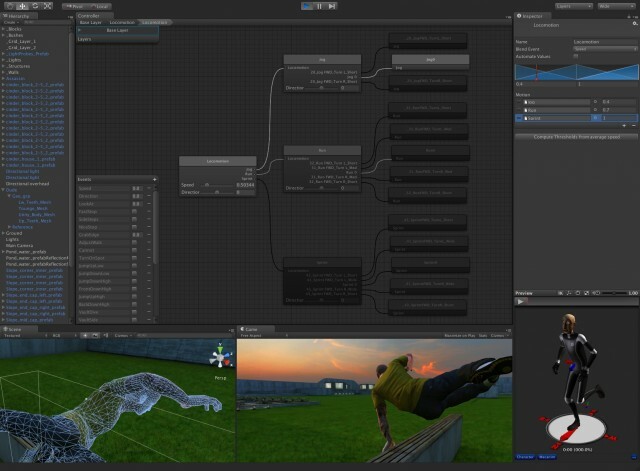 Unity Engine 4 will let devs "do so much more with so much less"
A shot of Unity 4's new Mecanim animation interface. AAA developers with deep pockets are no doubt looking forward to the many gorgeous upgrades available in the upcoming Unreal Engine 4. But smaller independent developers will probably be more excited about the new features for Unity's just announced Unity Engine 4. The new version of Unity fully integrates new animation tools from Mecanim, a Canadian company that Unity acquired last year. This brings skill from experienced animators who have worked with major publishers including EA and Ubisoft. Besides improving computational efficiency and increasing Unity's limit on simultaneously animated characters from dozens to "hundreds" at once, Unity President Dave Helgason stressed that the Mecanim system makes animation much simpler for developers. "Things that would normally take several hours or even days to do—taking the animation data, making sure it fits the character, timing the motion extracts and making sure it all loops correctly—now that's all automatic so it's literally minutes... you can do so much more with so much less," Helgason told Ars. Users will also be able to buy canned animations from the Unity Asset Store, dropping fully animated characters into their projects unedited, or diving in deep to play with the underlying blend trees and state machines if they want.